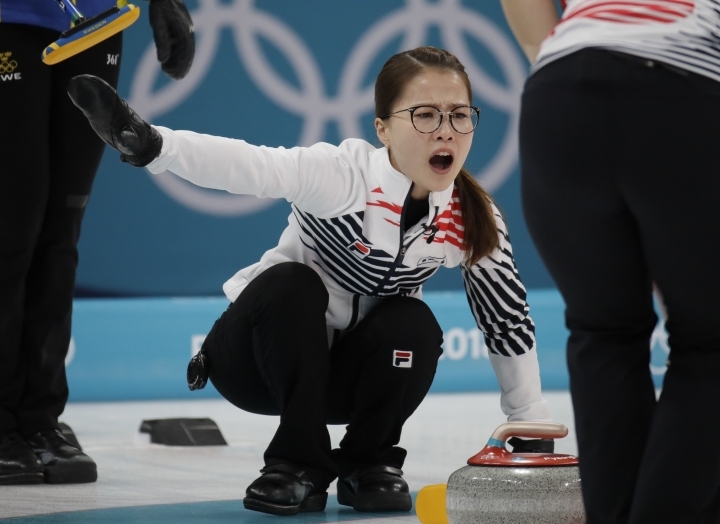 SEOUL, South Korea — The darlings of South Korea's Winter Olympics are back in the headlines eight months after their stirring run to a curling silver medal in Pyeongchang. South Korea's sports ministry on Wednesday announced a joint investigation with the national Olympic committee into allegations by the so-called Garlic Girls of abuse. 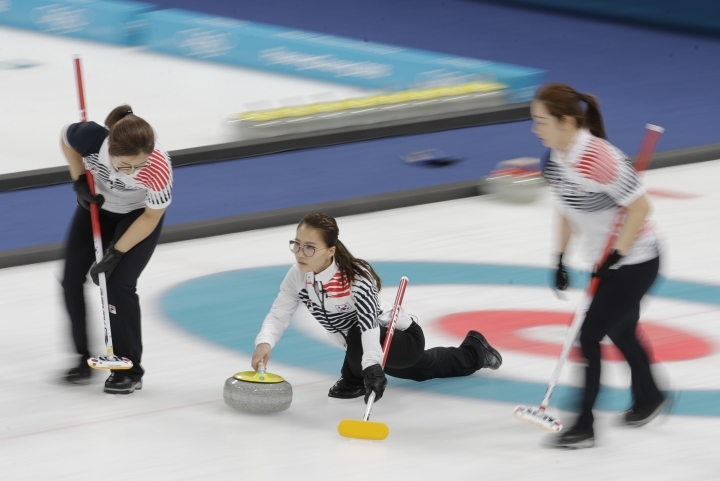 The five-member women's curling team that shot to international renown in February and sparked unprecedented national attention for their sport sent a letter to the Korean Sport and Olympic Committee last week to outline their allegations. The investigation will begin next week and will include officials from the ministry, the national Olympic committee and the team's home province of North Gyeongsang.